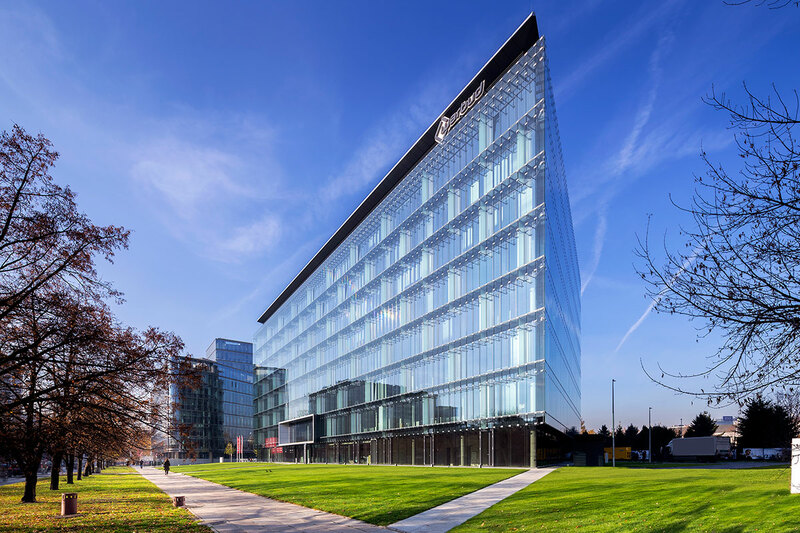 In 2015, The Hines Poland Sustainable Income Fund (HPSIF) acquired the Nestlé House office building in Warsaw, Poland. 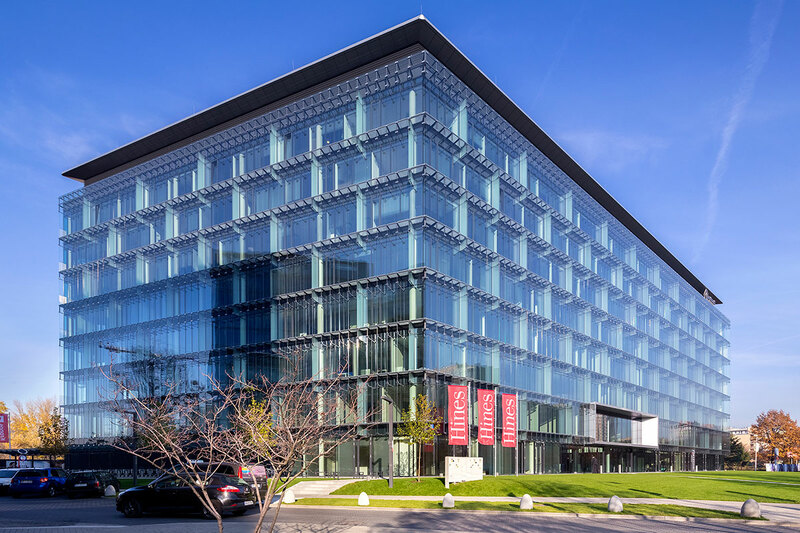 The eight-story, Class A building offers more than 16,400 square meters of office space and over 1,400 square meters of commercial space. 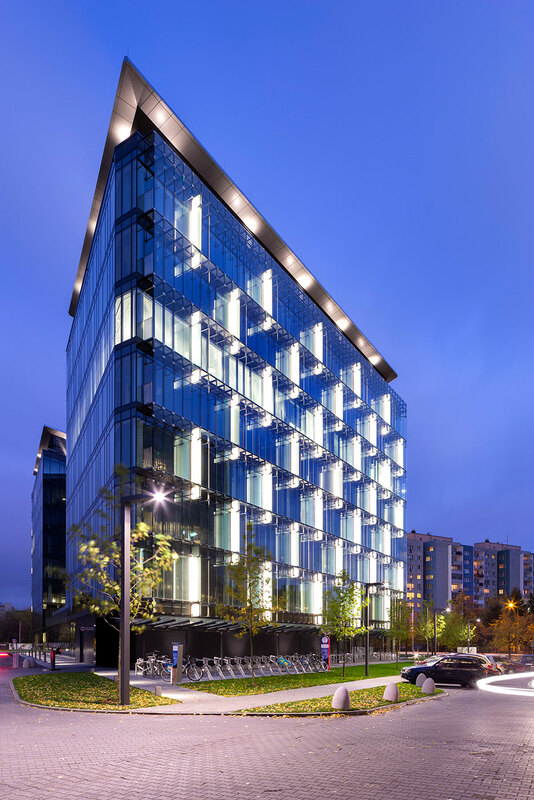 The building is conveniently located at Domaniewska Street, close to public transportation.